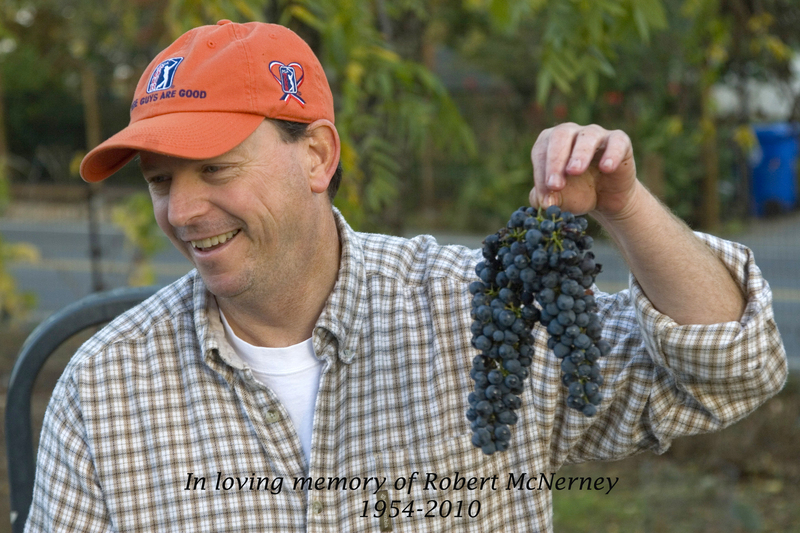 In 1999 Robert & Susan McNerney purchased a 2 acre property in East Napa and in 2002 planted 1 acre of Cabernet Sauvignon grapes known to be the best varietal to thrive in this area. Their Coombsville property was later to become a part of the 16th AVA of the Napa Valley in 2011. 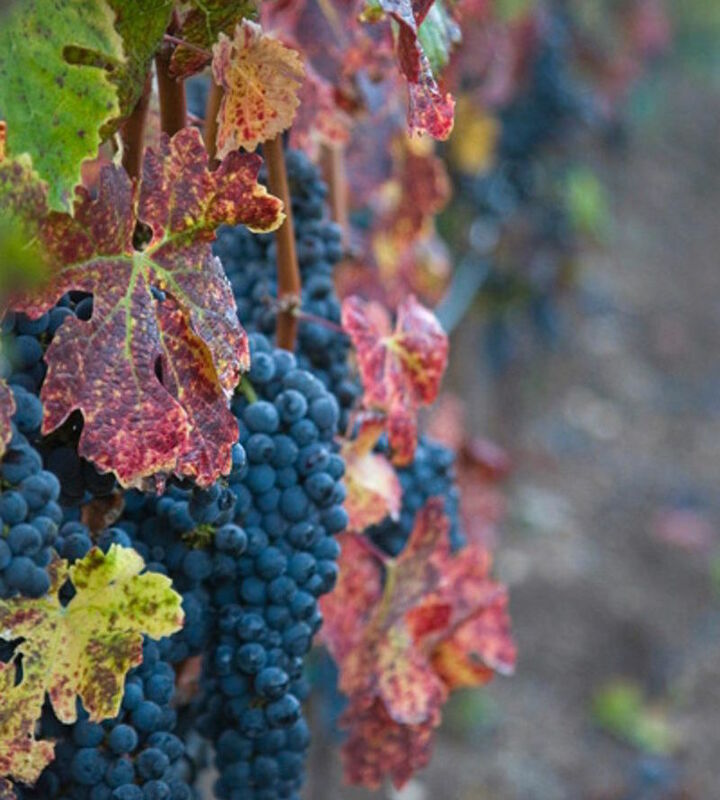 Planted with a vision of sharing a small lot Cabernet with family and friends while selling the bulk of the grapes to help provide income for their still young family of five was their goal. In 2005, they harvested the first small tonnage (approx1.5 ton) which was the regions record cabernet crop and with a glut in the market, were unable to sell their fruit. The only other options were to “drop” the fruit or make wine. With the later decision, they became “accidental vintners”. A vineyard manager was hired to help going forward, viticulture classes were taken at the local community college and weekends were spent working together in the vineyard and learning about wine literally from the ground up. With Susan a stay at home mom shuffling 3 daughters to various places and a part time photography business, a mid-life change was on the horizon. With guidance and direction of a dear friend and winemaker, it was time to bottle the first vintage in 2007. Reality set in as they realized they were really going ahead with producing a finished wine. For weeks our family of five debated various label names for their “accidental wine” and it was their three daughters, Lauren, Ellen & Jennifer who came up with “LE CHANCEUX, French for The Lucky One”. After all, their mother’s mantra during their formative years was always “Do you know how lucky you are…. ?” Pair that with a mother who was a bit of a Francophile, a French root stock chosen when planting and a Bordeaux varietal what else could be more appropriate? 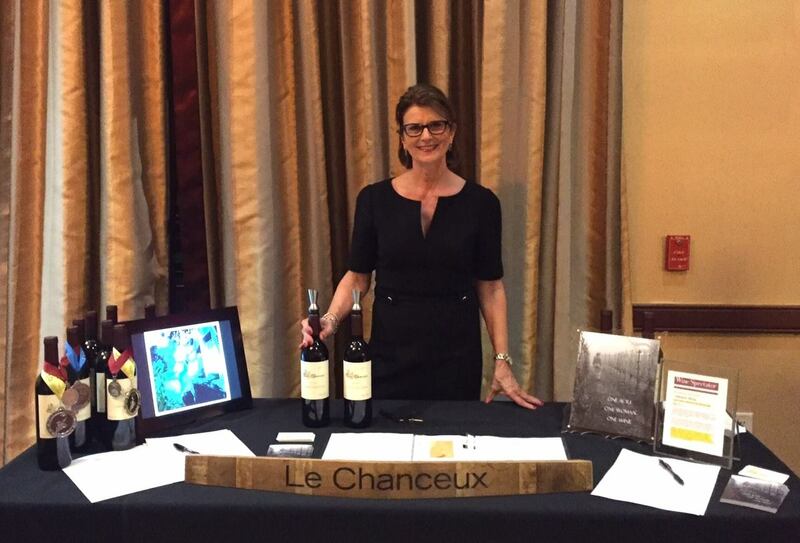 Le Chanceux was born and in honor of, and as a legacy to leave their 3 daughters, Belles Filles Vineyard, French for “beautiful daughters” was chosen for the vineyard name. The small 2005 vintage was bottled and shared amongst family, friends and those Bob associated within the electrical industry in which he was a manufacturer’s representative. Life was good. We were lucky to have so many people support us on our new venture. The 2006 vintage of Le Chanceux turned out to be more than we could have ever imagined. With floods early in the year and record heat waves we had no idea what we were in for in the way of quality or quantity. 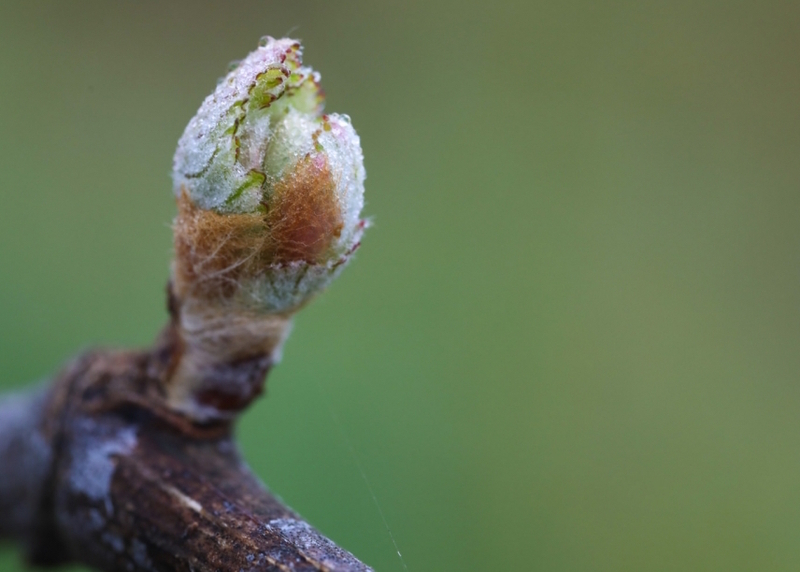 We quickly learned to watch the weather if for nothing else but to pace the floors and go to sleep wondering if there might be a freeze longer than 30 minutes that would damage the tender bud shoots, a storm that would shatter the delicate tiny flowers that would become grapes, the consecutive days of extreme heat that would cause sunburn. Then there was a family of deer that moved into the bottom block of the vineyard and threatened to eat those same buds. The plan of getting a large breed dog to keep the deer away backfired when our 110# Lab chose to lay alongside the deer one day when I pulled up into the driveway. That and the fact that once veraision was near he loved to chomp on the clusters… never mind they were supposed to be toxic to dogs. He apparently developed a resistance over the years. As we delved deeper into the world of wine producing and owning a vineyard we went from having a hobby vineyard to becoming passionate about the wine we were producing and talk of having a little niche business after Bob retired some years down the road. Something we could do together that we both enjoyed. The 2006 was bottled in the fall of 2008 and it was fantastic. By 2009 I took my little 2 packs (after digging the dirt out of my nails) on the road and single handedly got placement in 5 different retail locations including 2 high end NV restaurants. I was feeling pretty accomplished for a stay at home mom with a part photography business and an unknown wine label. Who knew I could do this? In the midst of finding this new venture the recession hit our Rep business hard. Tied to construction we found ourselves one of the first recipients into the downfall and likely one of the last businesses to come out of it. Those few cases of wine I was wholesaling didn’t add much to the big picture and things started, as for many people, spiraling downward. It got to the point where we wondered how we were going to make it through as the months dragged on with no end in sight. Fortunately, Bob was a phenomenal cook and could make a gourmet meal out of radishes and pine nuts (JK) and we had wine…lots of it! Life was hard, but it was still pretty good. We had no doubt we’d get through it no matter what it took and we had each other’s backs. Along came 2010 and we received notice from the NY Finger Lakes Int’l Wine Competition, after submitting our 2008 vintage, that out of 1500+ submissions 42 had been awarded DOUBLE GOLD MEDALS and our small lot Cabernet was one of them. We were honored and humbled to have achieved this award when there were likely many wines that were just as good or better. Still I hung that Double Gold Medal proudly on a bottle in our home. Two weeks later, out of nowhere, Bob was diagnosed with stage 4 esophageal cancer. We were blindsided and life as we knew it stopped that day. Bob passed away 6 months later after a difficult fight to survive. I had no idea what life would be without him. I sold the grapes that year as I knew I would not be able to deal with harvest or if I’d ever make wine again for that matter. A year and a half after Bob passed away I knew I had to start living again, albeit in a different way. I decided to drop the photography business & take our small lot wine case goods and try to sell direct to consumer. After taking a local SBA Next Level class I attempted a business plan that really never took off. Instead I found myself invited to Birmingham Al. to attend and pour my wine at a charity event for children with autism. I remember thinking on the plane that I’d hoped I could sell enough wine to pay for the plane ticket. I sold seven cases and wasn’t quite sure what happened. Was it luck, did people feel sorry for me or did I really have a good product? I have no idea but that event led to another in Birmingham for a charity for children with cancer (TumTum Tree) and there was no way I could say no to that. Off I went again pouring my small lot wine and donating 3 nights in our guest house and a couple bottles of wine for the live auction. Jeez, it was nothing and they made a big deal out of it. As the gavel came down at $8000 I couldn’t believe what just happened. By sharing something I was blessed to have it helped in a way that I’d never imagined. Small on my part but much bigger on someone else’s. Long story short, I attended many other fundraisers for children and by sharing what I had, good things came back to me twofold. I was able to take my boutique wine to people who would have otherwise never tasted my wine, give to charitable causes that were near and dear to my heart (children) and meet some of the most wonderful people who remain loyal customers and dear friends. I’ve always loved a win-win. 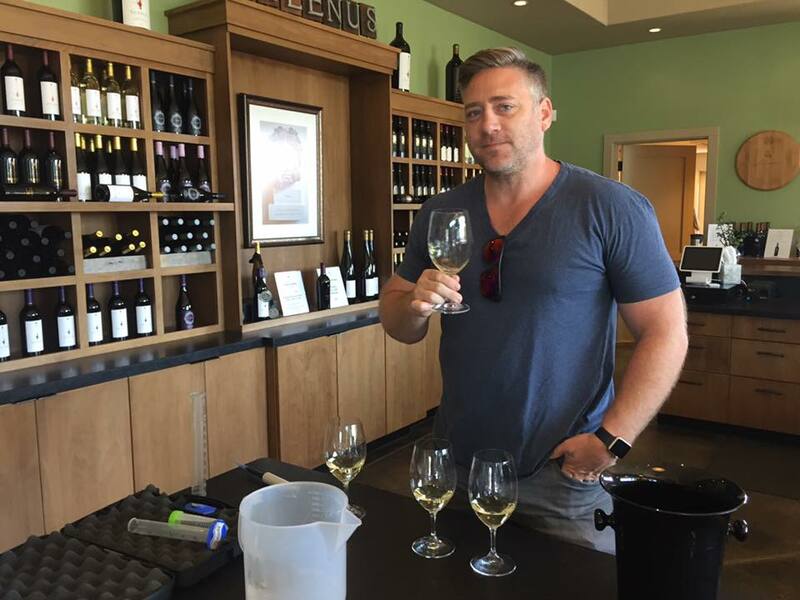 In 2013, I realized I had to step up and get a new winemaker. I had a couple of consultants in the three years prior that had been checking in on the wine while it was barreled and warehoused before bottling. Good fruit makes good wine right? More like I was “the lucky one” and nothing went wrong with those vintages. Often in life, people cross our paths just when you need them. 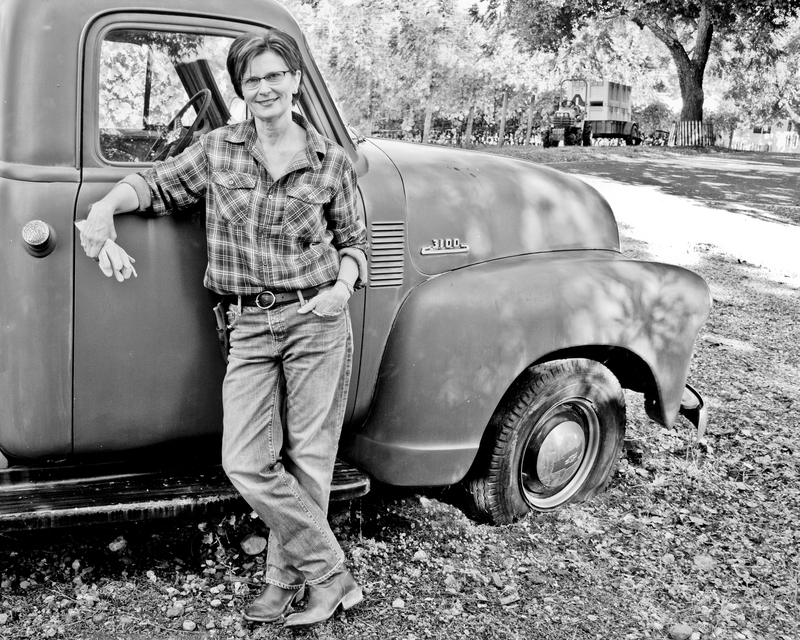 I met Jason Moore soon after and knew he was the right wine maker for me if I was going to succeed in making a viable little wine business which I had grown passionate about. Jason wasn’t just a winemaker, he was a friend. Sharing industry contacts, ideas and gently nudging me to produce additional varietals, Jason had me bottling my first Sauvignon Blanc, Mélange and a Rosé wine that he insisted I “pigeage” since I was such a Francophile (even though I had to look up what that meant). Into the ½ ton bin I went when we reached my production facility, Silenus, in North Napa with my 2015 harvest to foot stomp my first Rosé. We all laughed as the grapes squished between my toes. Like I said, Jason wasn’t just a winemaker….he is always full of ideas which is why he is successful both as a winemaker and producer of his own label, Modus Operandi. It was around that time that, Le Chanceux’s mantra became “Always count your blessings & know how lucky you are” and was put on my labels going forward. I’ve always believed that no matter what happens in life. Most people are so very blessed even though they may never stop to realize it.